Why the Bridge House Hotel? 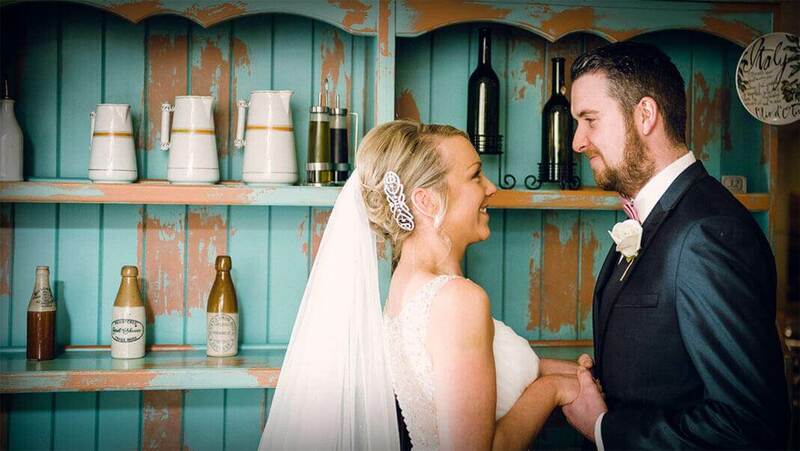 The Bridge House hotel is located approx 30 minutes from Athlone & is the perfect opportunity for brides and grooms coming from Athlone to celebrate their wedding almost on their doorstep! The family run Bridge House Hotel hosts many weddings from Athlone and surrounding areas including weddings from Moate, weddings from Kilbeggan, wedding couples from Clara and Moate to name but a few. 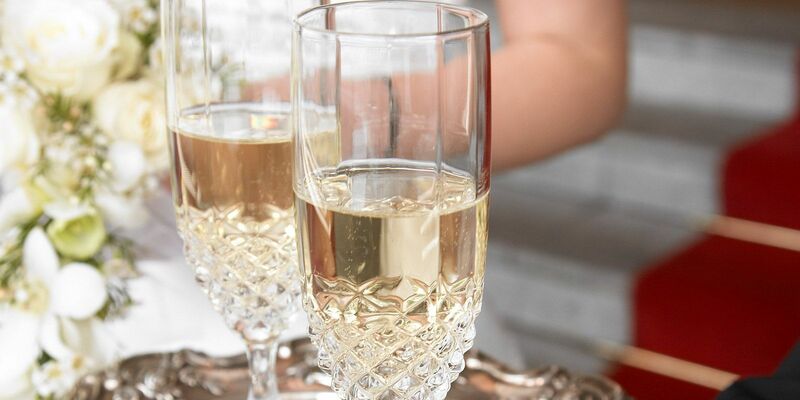 One of the leading hotels in the midlands, The 4 star Bridge House Hotel has been awarded many food accolades over the years and is renowned for their excellent attention to detail and dedicated wedding team, some who have served almost 4 decades to the hotel! 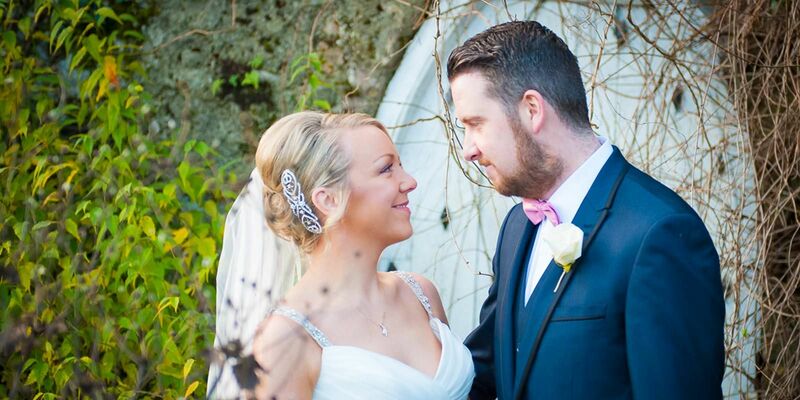 The wedding concierge have been organising local weddings from our neighbouring town Athlone for decades. 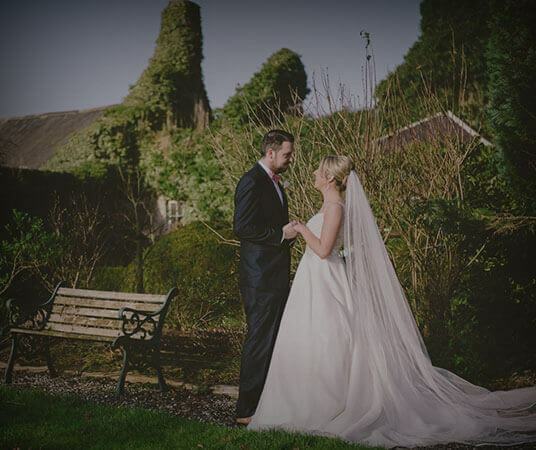 The Bridge House Hotel is well known in Athlone and hinterlands for their deep understanding of weddings and what couples want from their big days! 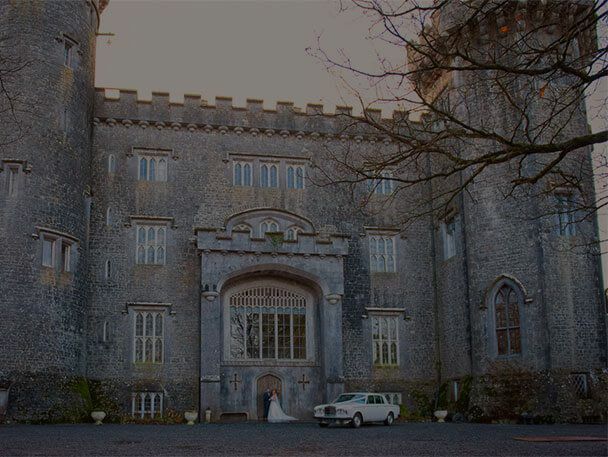 Our wedding team in Tullamore goes over and above the norm to give couples a unique wedding experience and going the extra mile for all brides and grooms to ensure it’s a day not to be forgotten and that it will be the most talked about wedding in Athlone afterwards! 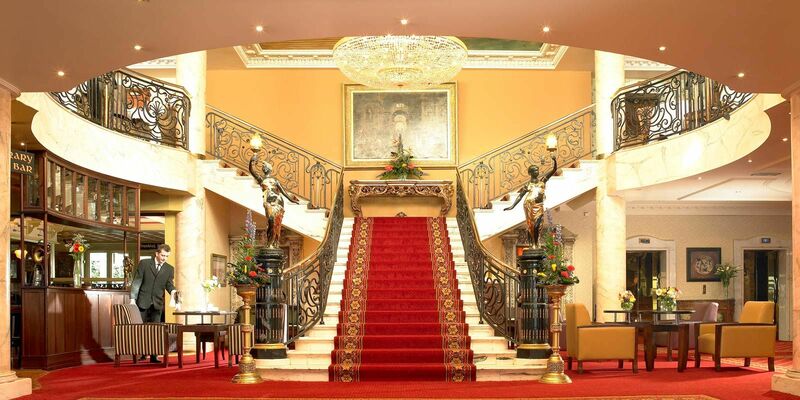 The hotel works very closely with regional & local wedding suppliers in the Athlone area and midlands in general. 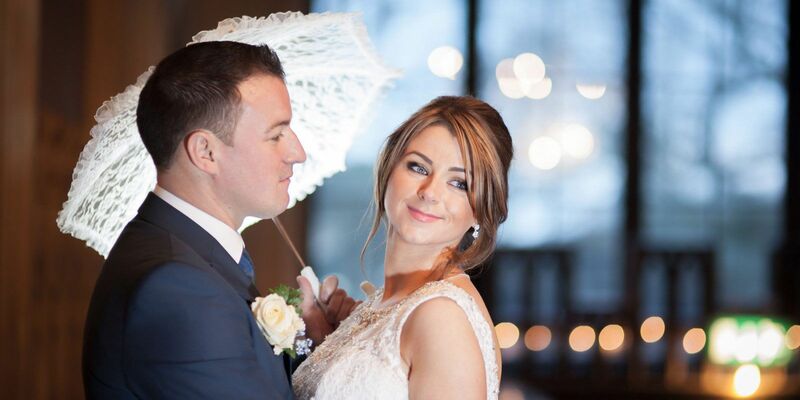 This is a real plus to wedding couples from Athlone as the hotel has a vast array of local knowledge and contacts which can allow brides and grooms plan each and every detail of their day from start to finish without worrying about the quality of the wedding suppliers. 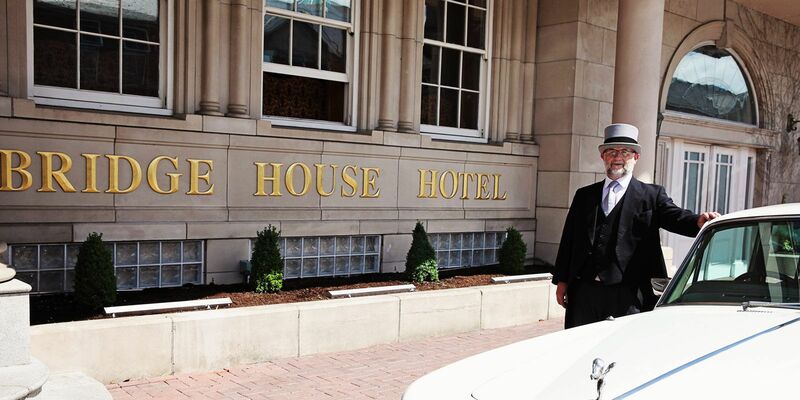 The Bridge House Hotel only recommends suppliers with whom we have worked with previously. Our dedicated hotel wedding concierge team is committed to all our couples and is on hand from the moment the wedding is booked until the day of the wedding- whether it’s our very own Noel Mc Cann (Master of Ceremonies) who personally drives one of the wedding cars from our local suppliers directly to Athlone or Antonia our wedding planner who can give an abundance of information on the newest wedding menus and trends, planning a wedding from Athlone couldn’t be easier! The four star Bridge House Hotel located in the town centre of Tullamore has its own secret roof top garden and on route from Athlone there are a host of wedding photo opportunities that can be arranged from wedding photos in Charleville Castle, Charleville Forest, local gardens in Tullamore or stopping off and having a tipple in the world renowned Tullamore Dew Visitor centre! 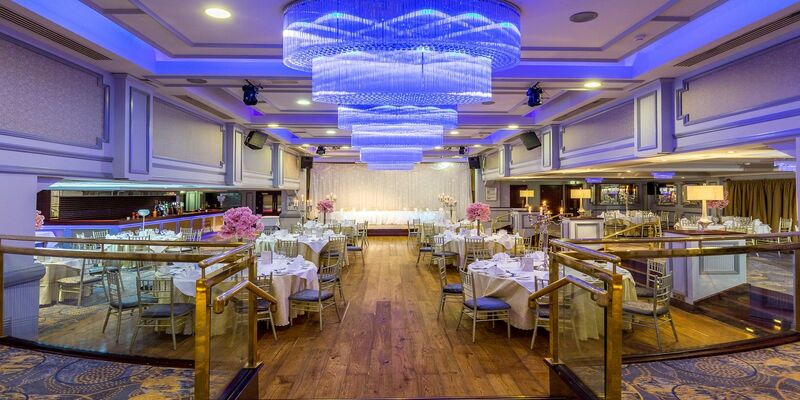 The Bridge House Hotel is delighted to welcome weddings from Athlone and our wedding coordinator & concierge team will be on hand to ensure your dream wedding becomes a reality.